It’s crazy that I am a product of my completely opposite parents. Don’t worry, this isn’t some creepy birds-and-the-bees post. Just saying that genetics are kind of a weird thing. That somehow in the womb I got my dad’s personality but my mom’s looks. My mom’s teeth but my dad’s freckles. And everything else mom-related: hair, skin, horrible eye sight yet pretty brown eyes. I guess I’m kind of glad I don’t really look like my dad. Ever see those girls who totally look like a dude? I’m glad I don’t. Not that my dad isn’t a handsome man–he’d just be a weird lookin’ chick, as I would be a funky lookin’ dude. And how different people inherit different personality traits from their parents. For instance, my boyfriend acts exactly like his mom: goofy and outgoing, where his brother acts exactly like his dad: calm and quiet. Or how I inherited my dad’s ability to snack constantly. And my mom’s ability to judge people, often wrongfully, but always correctly. Sorry, peeps, I only judge you ’cause it’s in my blood. And yes, I judge you. But it’s okay if you judge me, too. Which leads me to my new point: first impressions. Do you ever wonder what someone’s first impression is of you? I suppose if you’re new to this blog, you probably think I’m some random girl somehow attempting to link genetics and cupcakes together. You’re either delightfully entertained by my whimsy or horrendously bored. And if you’re bored, I don’t want to hear about it. But if you’re delightfully entertained, I definitely want to hear about how awesome I am. Aaaand, now you think I’m conceited. Apparently, I also inherited my parents love for cookie dough. Yeah, I bet you didn’t think you could inherit such a thing? Well, I did. I love cookies, despite my lack of a sweet tooth. Especially warm, gooey cookies that are preferably underbaked. Thus, cookie dough is an obvious favorite. Wanna hear a family story? Okay. Supposedly, while my mom was pregnant with me, she’d make huge batches of cookie dough with the full intention of never baking them into cookies. Maybe all those raw eggs is what made me so strange. Who knows, but I’m going to pretend that’s the reason. Maybe that’s why I like cookies so much. And love to bake. But you had to know this isn’t your average chocolate chip cookie dough cookies recipe. This is a totally rockin’ chocolate chip cookie dough cupcakes with cookie dough frosting recipe, which is even cooler than me (a feat in itself). And, even if my first impression bombed, at least this one can still be saved. Because after bite one, you’ll not only fall in love with this cupcake, but you’ll probably love me, too. So I guess I’ll start mentally preparing for your fan letters. I’m sure they’ll arrive any moment now. Wanna have your cake and your cookie? 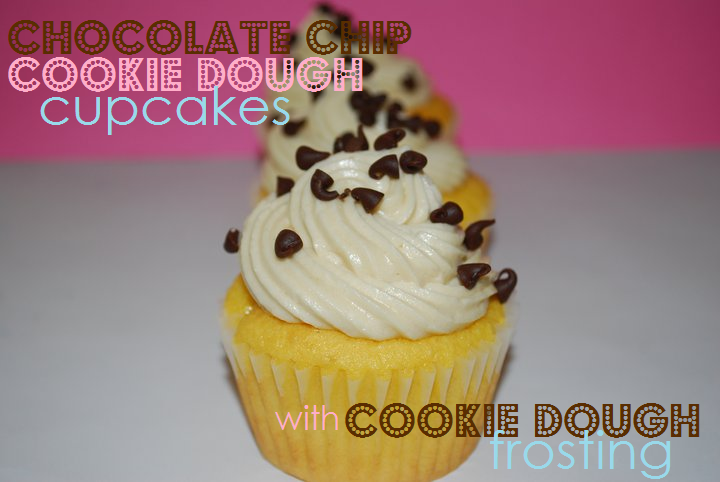 **This recipe uses a homemade EGGLESS cookie dough recipe. 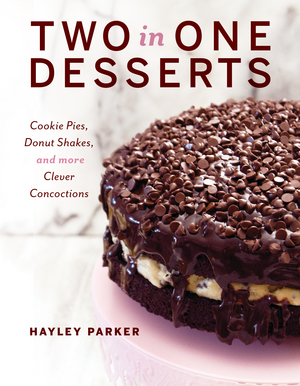 Since the key is to have a gooey, soft cookie dough center, you want your cookie dough to be completely frozen. That way, when your cupcakes are baking, the dough inside doesn’t cook all the way. You can use premade cookie dough; however, bear in mind that premade cookie dough contains eggs and it’s never a good idea (even though my mom is a smart lady!) to consume raw eggs. 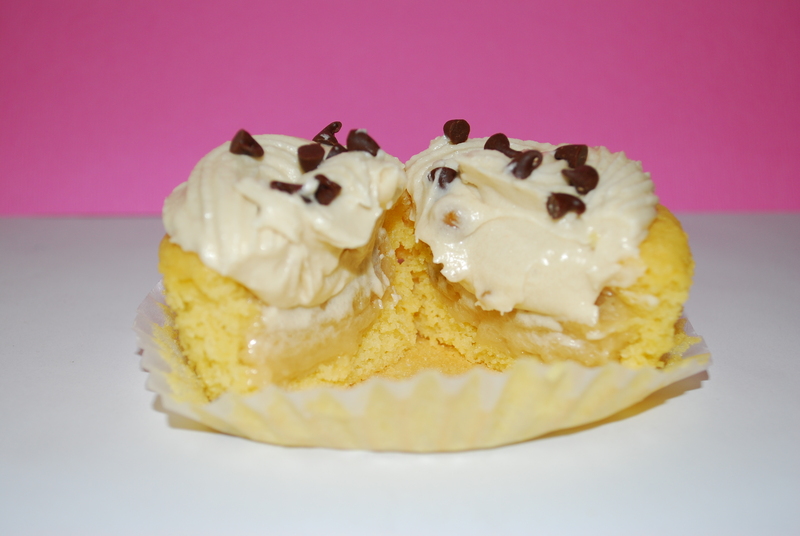 Chocolate Chip Cookie Dough Cupcakes with Cookie Dough Frosting *adapted by Kevin and Amanda’s recipe … genius! 1. First, prepare cookie dough in a large bowl: Beat together butter and both sugars until creamy. Beat in milk and vanilla. Lastly, slowly beat in flour and salt. Stir in chocolate chips. Using a small cookie dough scoop, portion out cookie dough into small balls and place on a rimmed baking sheet. Freeze for several hours or overnight until completely firm and frozen. This is KEY. 2. Once cookie dough is frozen, preheat oven to 350 degrees F. Line 2 muffin pans with paper liners. In a large bowl, prepare cake mix according to package directions. Stir in pudding mix and the vanilla extract. Using your small cookie dough scoop, fill muffin cups about 2/3 full (one heaping scoop did it for me). Place one cookie dough ball right in the center of the cupcake. 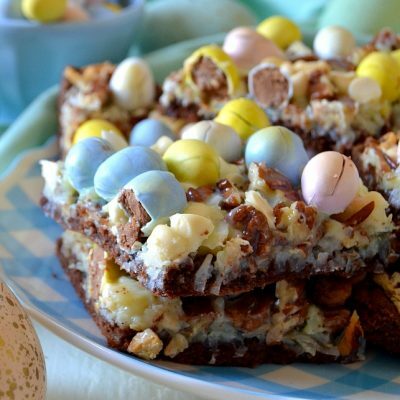 Do not top with more batter; the dough will sink a little as the cake rises. Bake, approximately 15-18 minutes or until a toothpick inserted in (the cake part) comes out clean or with little moist crumbs. Cool completely. The tops of your cakes may have signs of cookie dough (mine did). That’s okay! It’ll be covered by frosting anyways. 3. 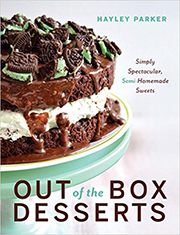 Once cupcakes are cooled, make frosting. In a large bowl of a stand mixer, beat together softened butter and brown sugar until creamy, about 2 minutes. Slowly add powdered sugar, one cup at a time, until you’ve reached a stiff but spreadable consistency. Beat in vanilla and milk, if too stiff, for 1 minute. 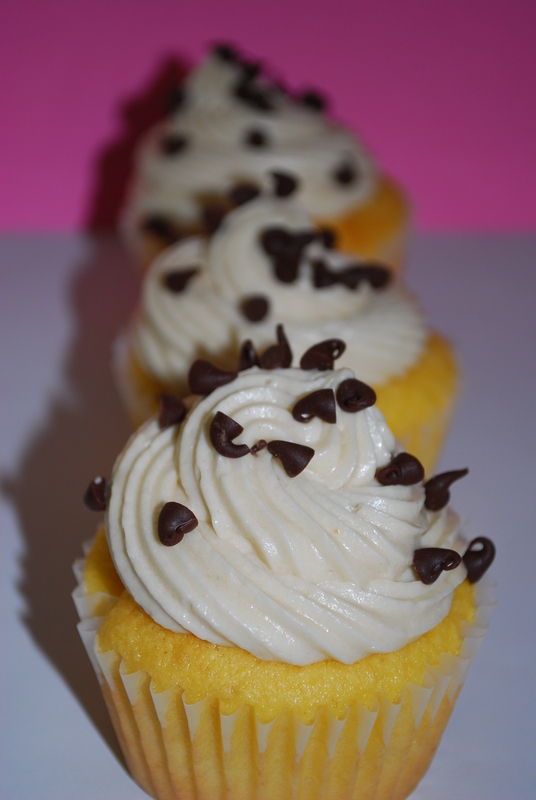 Once desired consistency is reached, pipe frosting onto cooled cupcakes and sprinkle with remaining chocolate chips. Store in fridge. These taste absolutely identical to chocolate chip cookie dough–it’s insane. This cupcake is more about the dough flavor than the cake flavor, so it’s even better–sorry cake, but you’ve been outshined. And remember, you can eat these no matter your gender or if you’re expecting or not. I will only judge you if you don’t make them. …Or if you begin counting how many sticks of butter were used. My favourite ice cream flavour of all time is chocolate chip cookie dough, so this is right up my alley. Hahaha, I was just thinking MAN that’s a lot of butter!